Dr. Vasquez has practiced for over 20 years. He has been married for 24 years to his wife Theresa, and has a daughter Trisha. 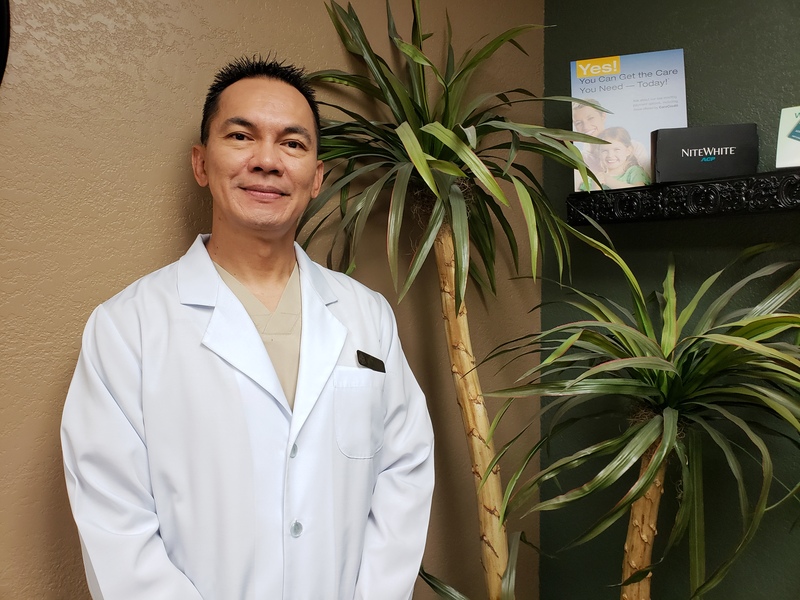 Dr. Vasquez graduated from dental school in the Philippines and spent two years at Loma Linda earning a second dental degree. We are excited to welcome Dr. Spriggs to our office!!! She was born and raised in San Diego, Ca. Dr. Spriggs graduated from Spelman College in Atlanta, Ga for undergrad and then graduated from University of Maryland Dental School in 2012. She was fortunate enough to receive a full scholarship through the Air Force and Commissioned as a Captain. She completed a 1 year (AEGD) Advanced Residency, and served as a Dentist in the Air Force for 5 years. In the Air Force she was stationed in Maryland, Texas, Turkey and completed her commitment in the Air Force in Las Vegas where she obtained the rank of Major. 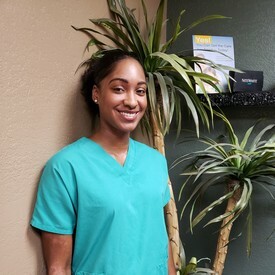 Dr. Spriggs is married to her best friend and in her spare time she enjoys traveling the world, playing volleyball and spending time with friends. 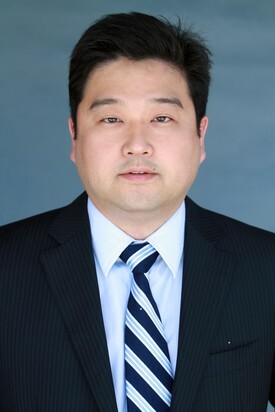 We would like to introduce Dr. James Sunwoo to our practice!! James Sunwoo, MD, DDS, is an oral surgeon dedicated to providing comprehensive care in the head and neck region. His areas of expertise encompass traditional oral and maxillofacial surgery, orthognathic surgery, and cosmetic surgery. He obtained his undergraduate education at the University of Chicago. He received dual degrees in medicine and dentistry, from the University of Southern California and Columbia University, respectively. His postgraduate training, including an internship and residency, in general surgery and maxillofacial surgery, was completed at the University of Southern California. In addition, he is dual-fellowship trained in maxillofacial orthognathic surgery and general cosmetic surgery. He has received numerous honors and awards, and remains active in clinical, academic and research activities.